Need a car? Or maybe a household item or even a house? You’re sure to find these and more in Bigbenta Classified Ads. With thousands of different items available, it’s all a matter of browsing for something you like and contacting them after. 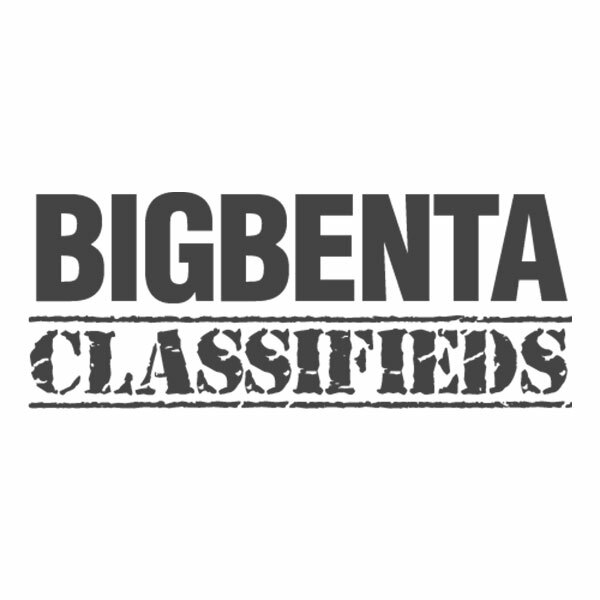 With items that you can easily search, BigBenta Classifieds is there to make buying items easy, whether these are brand-new or pre-loved!